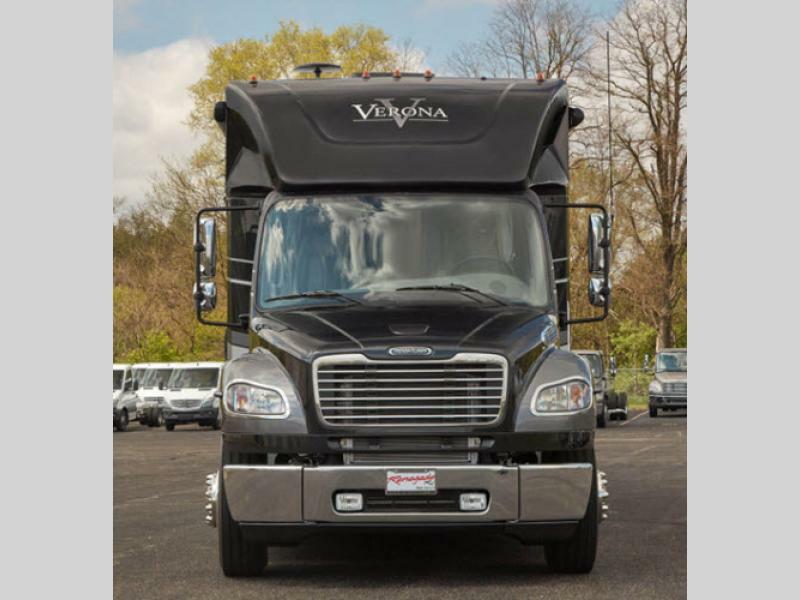 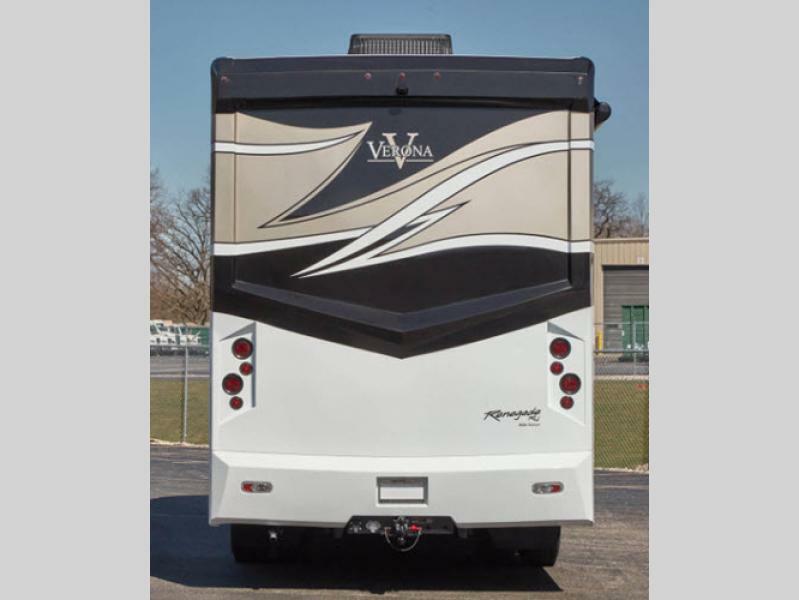 When you are ready to get up and go, then choose the Verona super C diesel motorhome by Renegade. 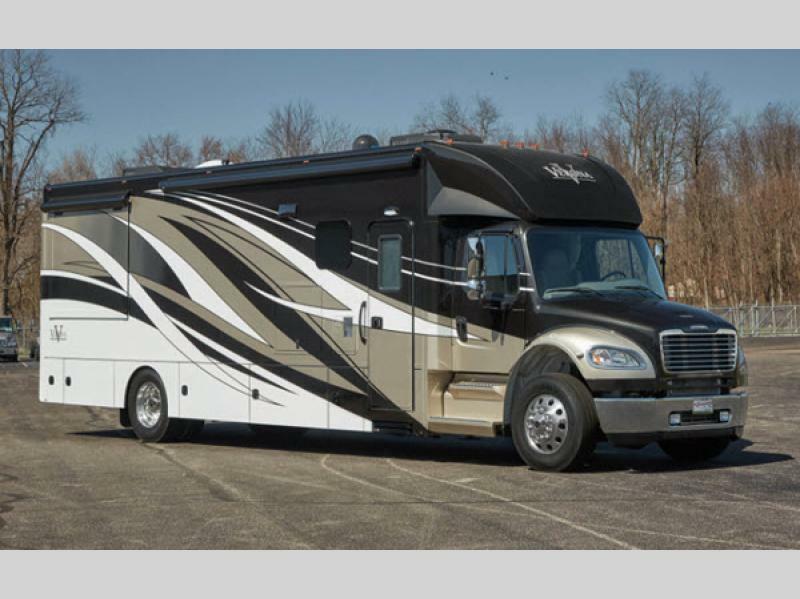 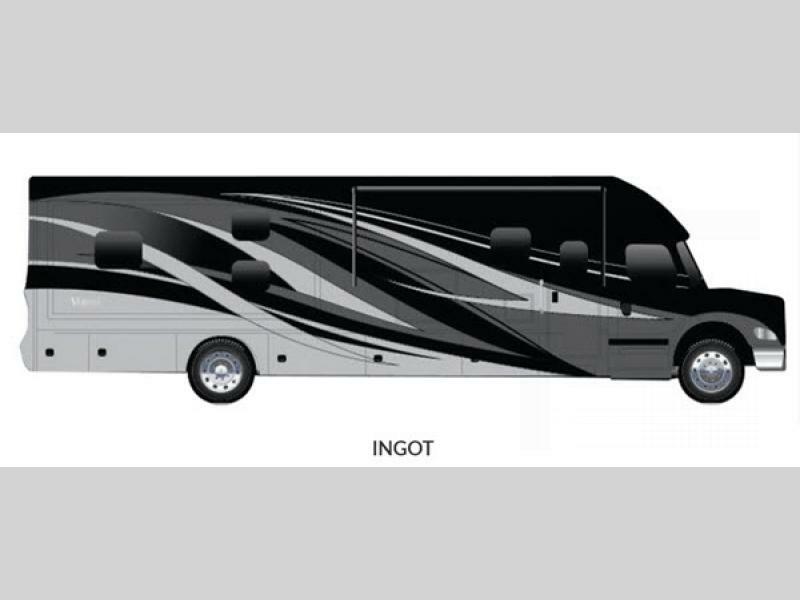 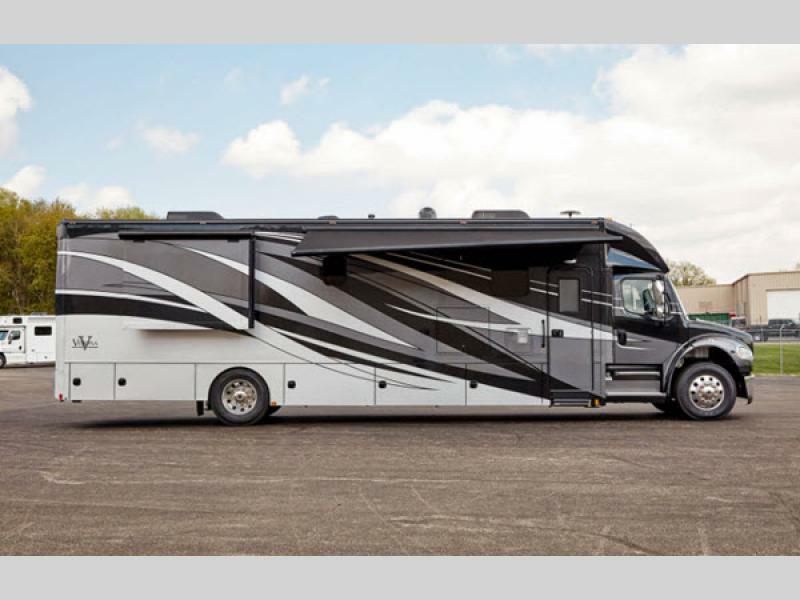 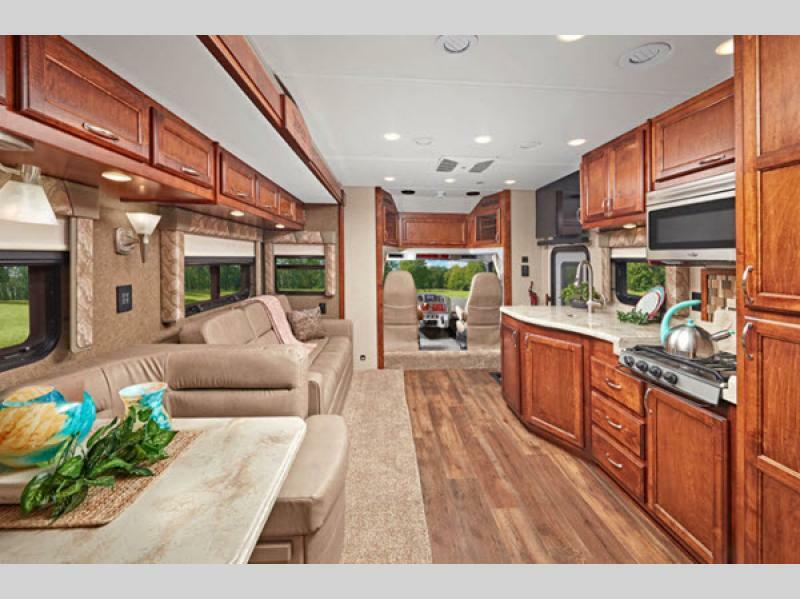 These motorhomes are designed for the active family that likes to take to the road. 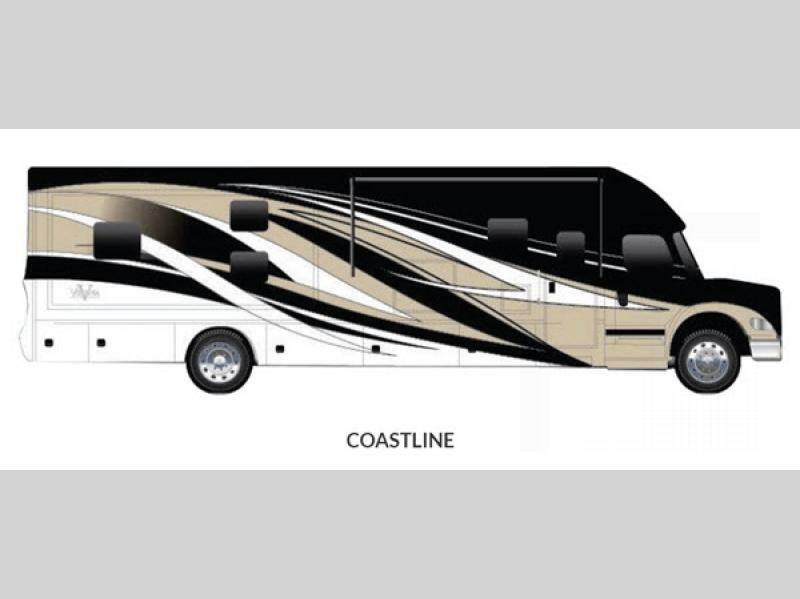 They were built to last your longest trip with the 3" steel longitudinal floor beams, the one piece crowned fiberglass roof surface, and the 1.5" high density foam insulation in the sidewalls and roof. 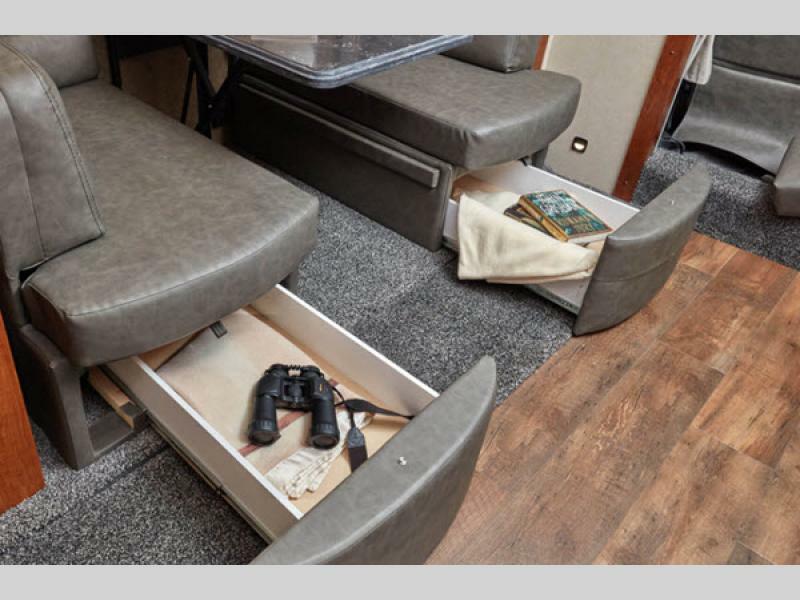 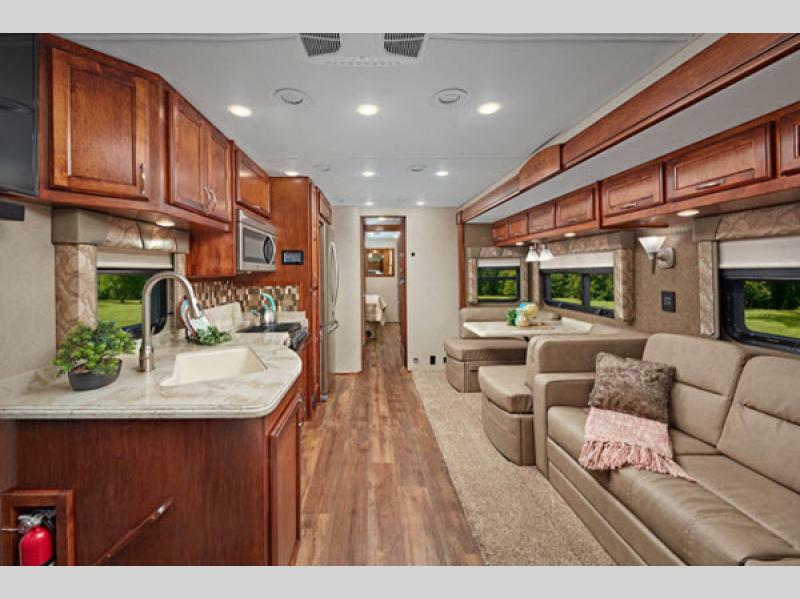 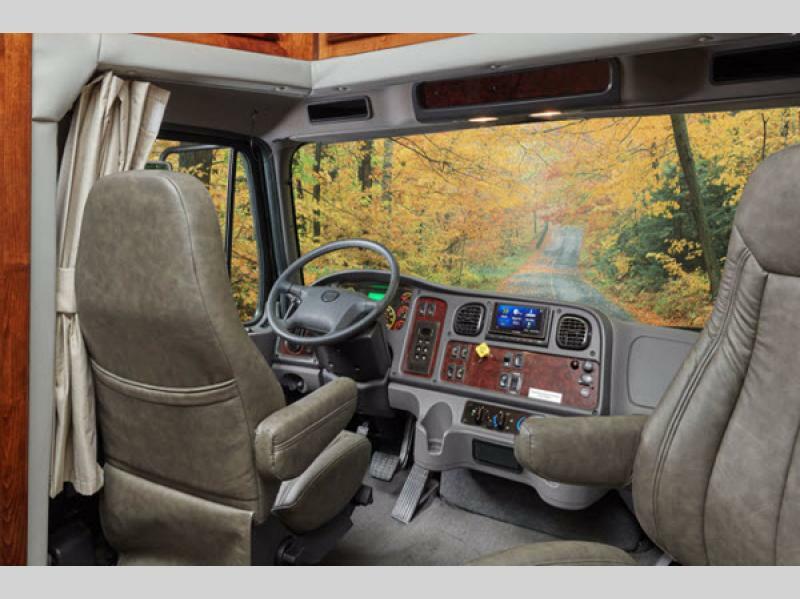 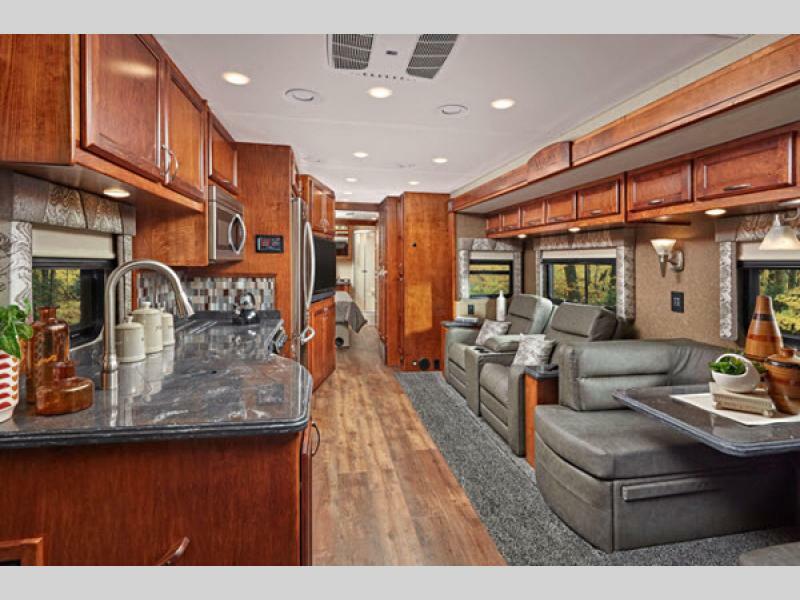 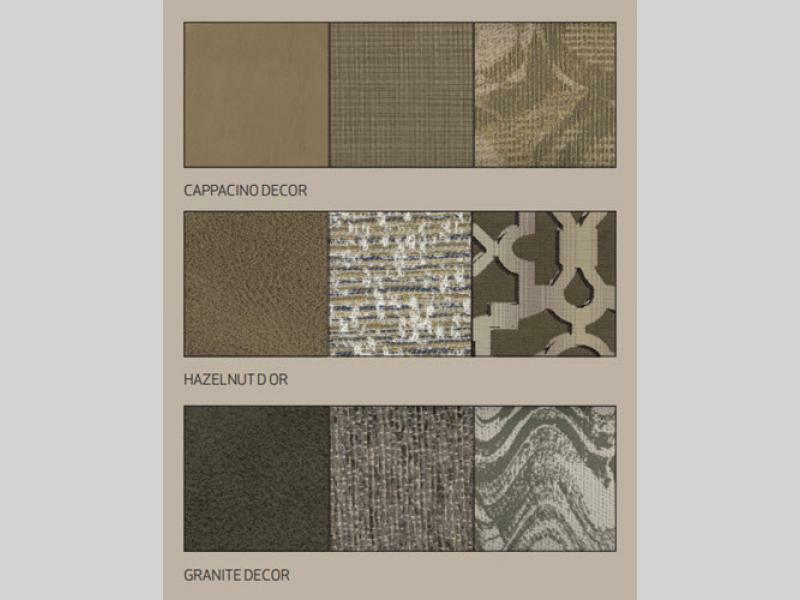 There are three interior decor colors to choose from as well as four exterior colors so that you can create the motorhome of your dreams. 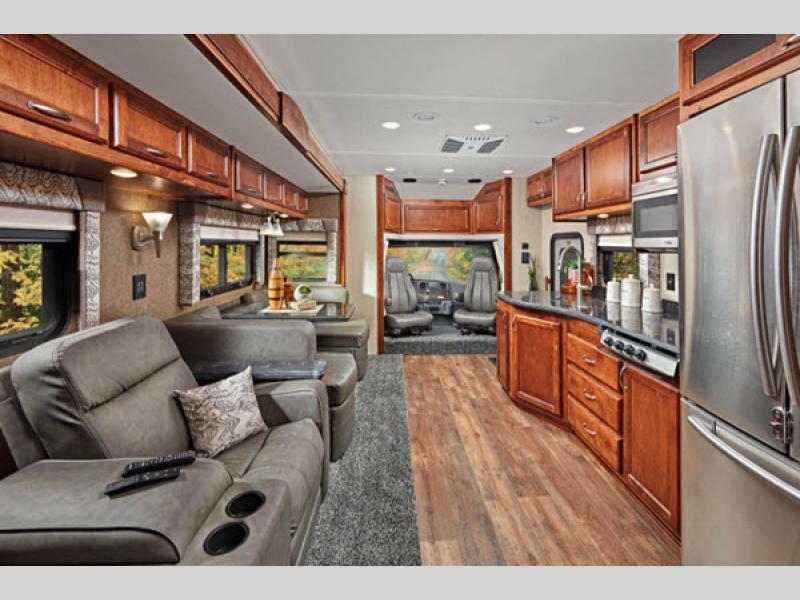 The kitchen will feel just like home with the stainless steel appliances including an 18 cu. 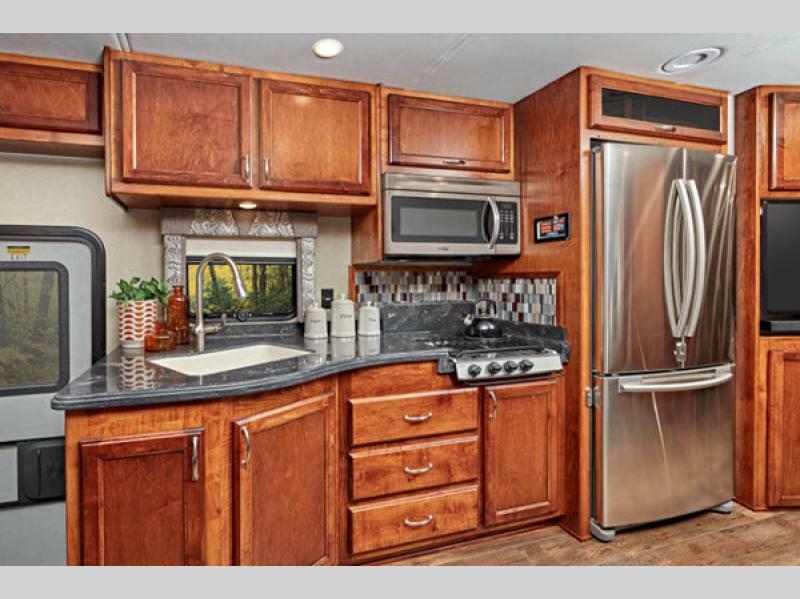 ft. residential french door refrigerator with an ice-maker, the solid maple hardwood cabinets, and the solid surface countertops. 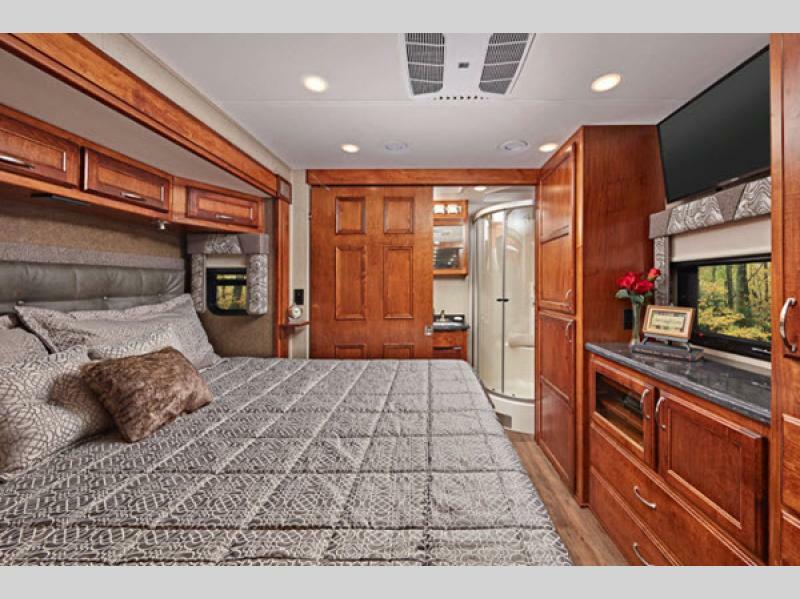 Enjoy the ultra-soft furniture throughout, with comfortable sleeping for up to 6 adults. 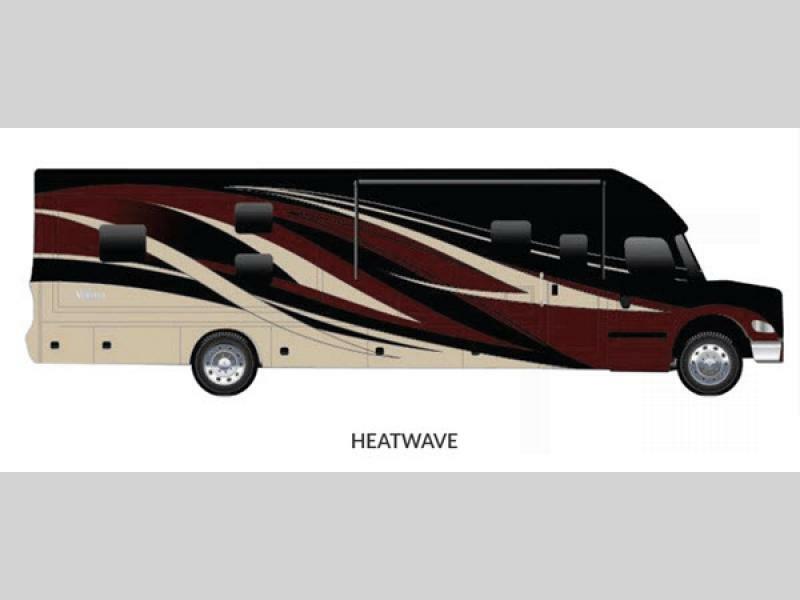 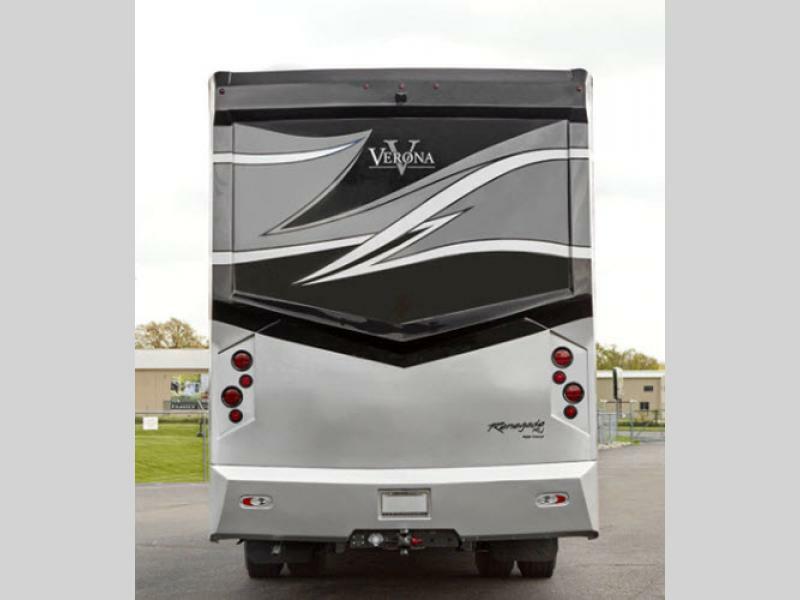 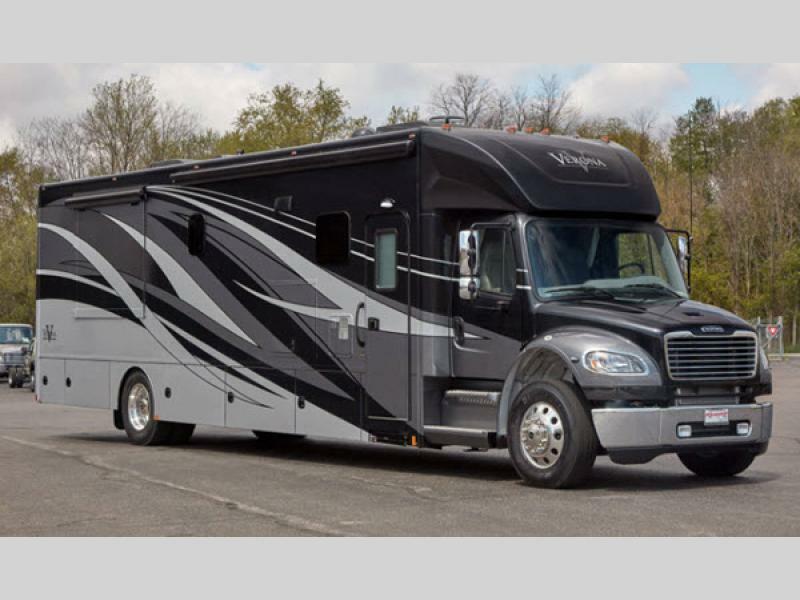 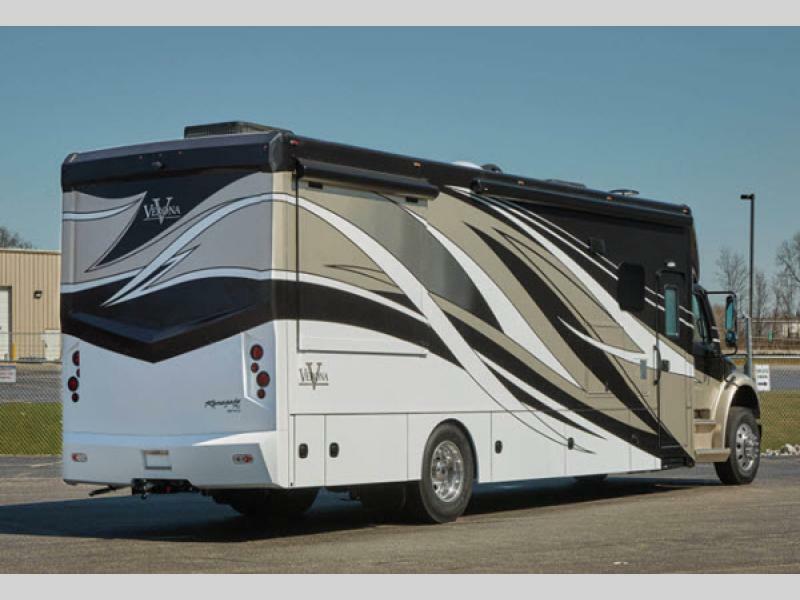 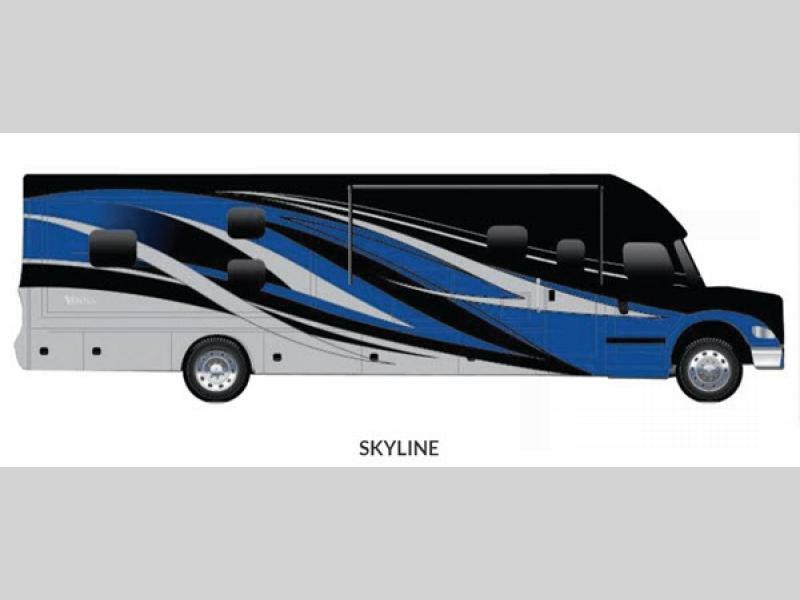 Half of the fun of your next camping trip, will be traveling there in style with a Verona Renegade motorhome!